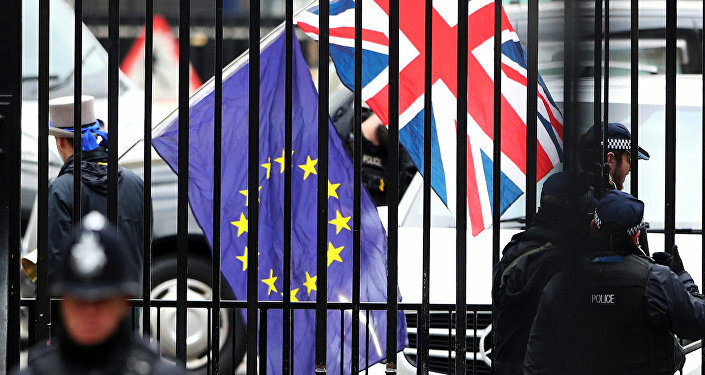 The British government has asked the European Union for the implementation of a two year Brexit transition period, suggesting any such period should last as long as is needed to agree on a new partnership, Bloomberg reported, citing a government document. "The UK believes the period's duration should be determined simply by how long it will take to prepare and implement the new processes and new systems that will underpin the future partnership. The UK agrees this points to a period of around two years, but wishes to discuss with the EU the assessment that supports its proposed end date," Bloomberg reported the document saying. The EU has said it wants the post-Brexit transition phase to end no later than Dec. 31, 2020, which would correspond with the end of the EU's current seven-year budget period. "The EU wants a transition of 21 months, we want a period of around 24 months," the source said, adding that Prime Minister Theresa May previously left out the implementation phase extending beyond the around two-year period. More than 60 UK Conservative lawmakers sent a letter to Prime Minister Theresa May presenting their suggestions on ensuring the United Kingdom's role in global trade after Brexit. "We are writing to reassure you of our continued, strong backing for the clear vision of an internationally-engaged, free-trading, global Britain which laid out at Lancaster House," the letter issued on Tuesday said. 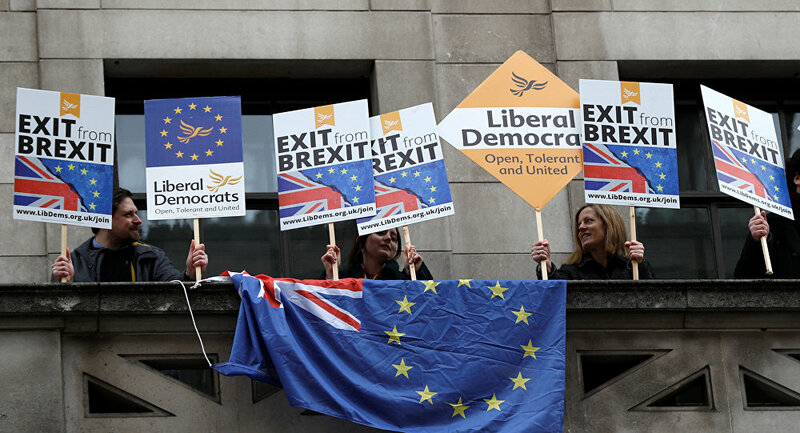 The lawmakers emphasized that the United Kingdom needs to be able to start its own free trade negotiations with immediate effect, and stated that London must be an equal partner during the negotiations with Brussels. "The UK should negotiate as an equal partner. Ministers may not want or be able to accept the EU's timing and mandates as fixed, and should be able to set out alternative terms including, for example, building an agreement based on World Trade Organization membership instead," the letter said. Last March, May officially appealed to Article 50 of the Lisbon Treaty, starting the process for the withdrawal of the country from the EU. Brexit negotiations between the UK and EU began in June and are due to be completed by the end of March, 2019.